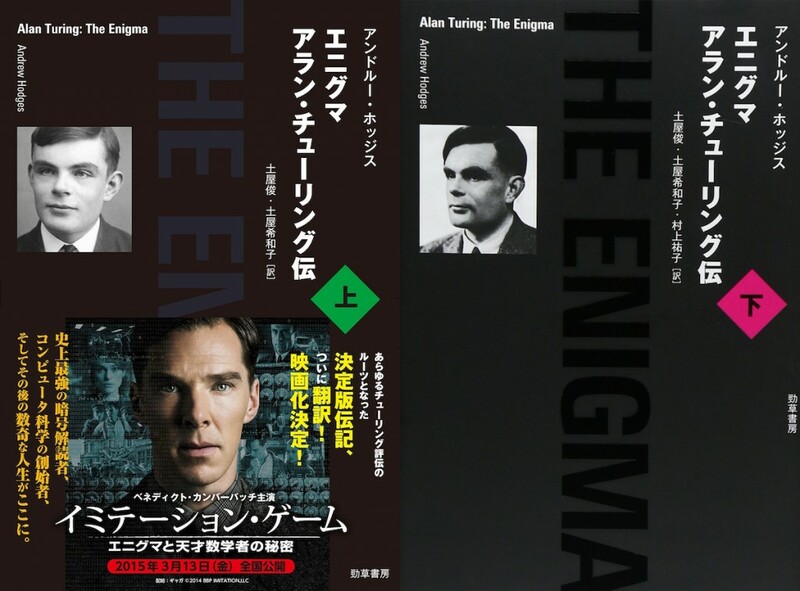 Andrew Hodges's ALAN TURING: THE ENIGMA Out in Japan | Zeno Agency Ltd.
Turing’s far-sighted plans for the digital era forged ahead into a vision for Artificial Intelligence. However, in 1952 his homosexuality rendered him a criminal and he was subjected to humiliating treatment. 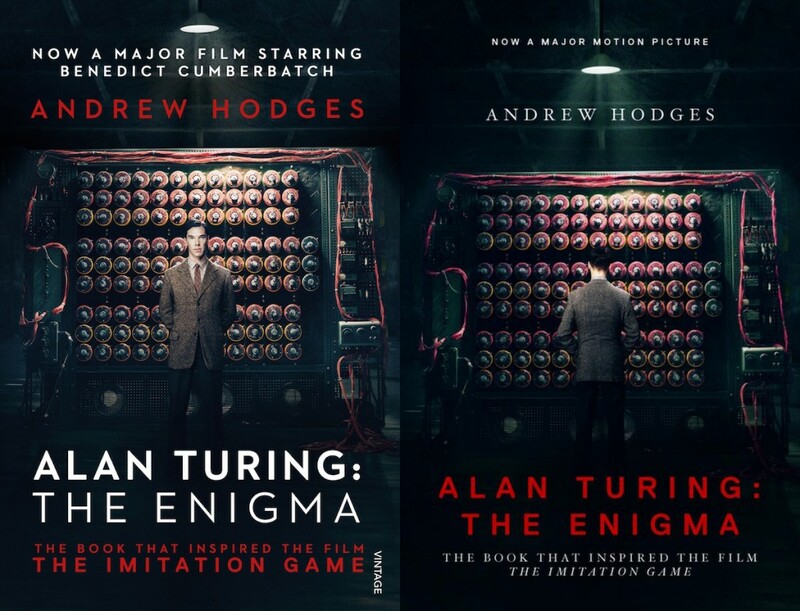 In 1954, aged 41, Alan Turing took his own life.